Down Payment Got You Down? 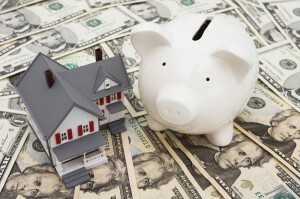 Quick question: Has your down payment got you down? For many home buyers coming up with a first down payment for their home purchase can be a major hindrance – and is quite often the reason many rent, rather than buy a home. Down payment got you down is a saying that can be heard all around. A “down payment” is the difference between the home’s purchase price and mortgage amount. This percentage of the sale price must be paid up front and can vary by lender, loan program, and location. The higher down payment that can be made, typically the lower the loan interest rate requirements. Generally, a down payment comes from a personal cash savings, but it can also be a gift, or a borrow amount of secured assets. While conventional loan down payments may be close to 20% of the sales price, government loans typically have lower down payment requirements. This allows potential home buyers who normally can’t meet down payment requirements a chance to qualify for a mortgage. Do keep in mind that down payments that are less than 20% of the sale price may require mortgage insurance payments. Fortunately, there are programs and organizations that can help you stay away from the infamous “down payment got you down,” like Private Mortgage Insurance. These are private insurance companies that offer you the opportunity to finance some of your down payment requirements. This allows lenders to accept lower down payments than normal. Get an idea on down payments. Government Loan Programs are there to help, too. The Federal Housing Administration (FHA) and the Department of Veterans Affairs (VA) may offer assistance in paying your up-front cash requirements. 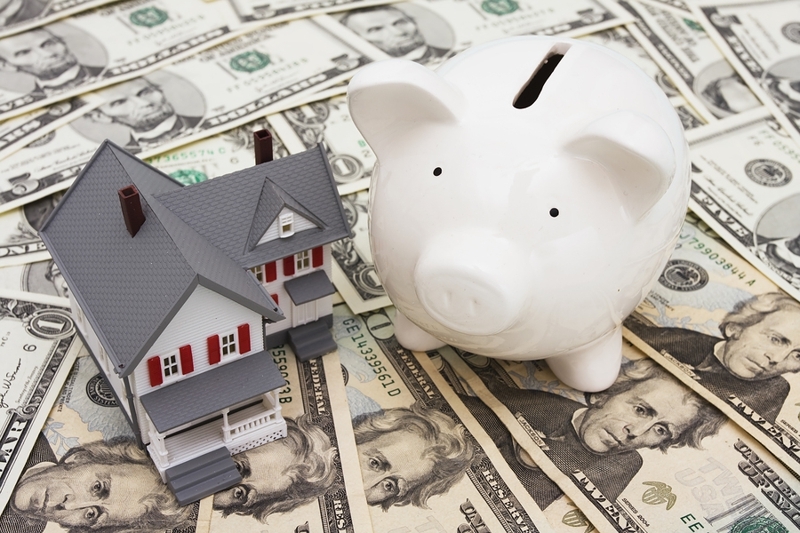 These programs can drastically reduce your down payment requirements. You may also want to contact your local Department of Housing and Urban Development (HUD) Community Builders to find out what local assistance programs are available to you. Some state agencies may offer down payment assistance, as well. Check on this. So when you’re asked if your down payment has got you down you can respond with ease and confidence. Down? Not you!